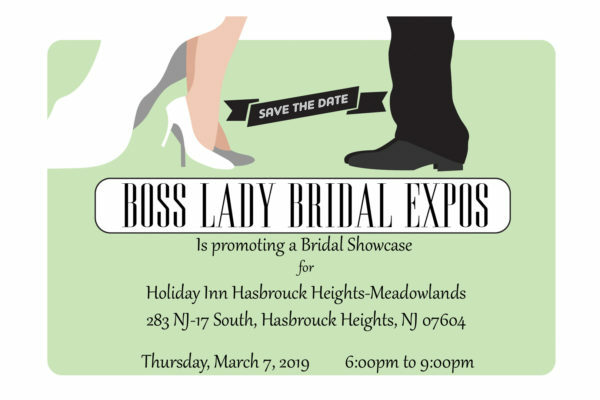 Boss Lady Bridal Expos will be recognized as one of the top bridal shows in the Bergen County market. As always, the expo features top wedding professionals. 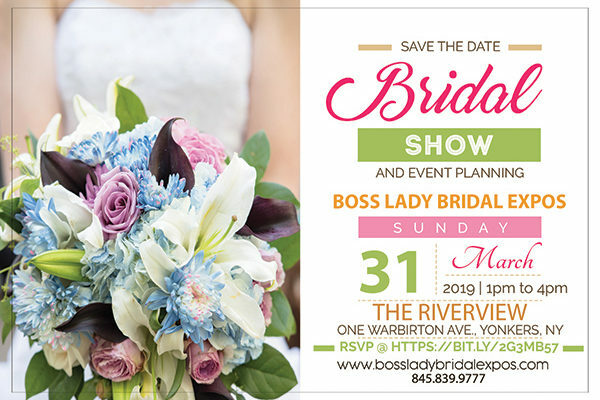 Our bridal expo has everything you need for an incredible and memorable event. 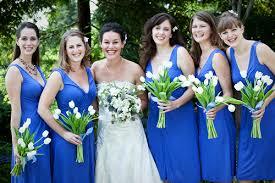 It features top wedding planners, who can help with advice, ideas and direction. We have the best in hair and make-up, creative invitation designers and enthusiastic videographers and photographers. We’ve got great resources for looking your absolute best on that special day by experts for face, your smile, hair and body makeovers. See great floral designs and decor ideas. 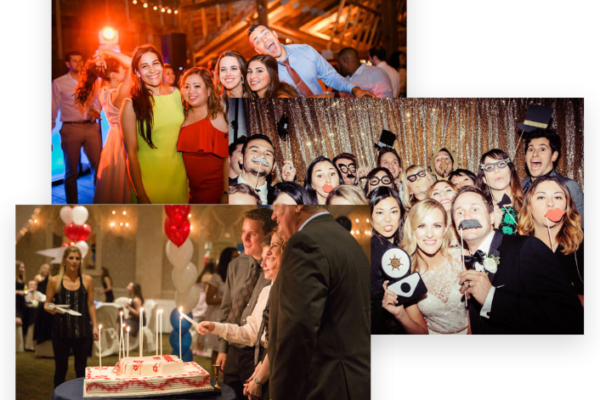 Fun ideas for your bachelorette and bachelor party options. Transportation options so you can really enjoy yourself. We have some great recommendations for desserts and cakes. 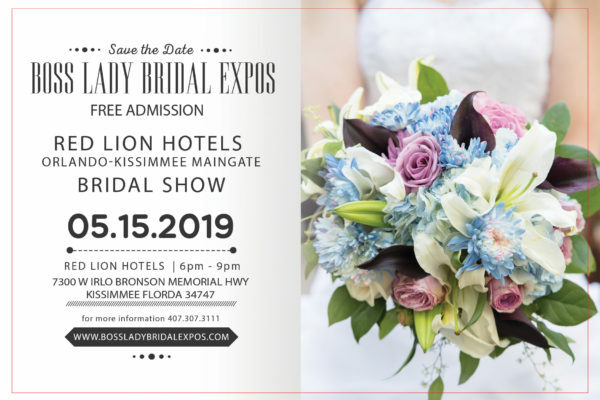 Many of those participating in the bridal show are offering gift certificates for the raffle, concluding with a GRAND PRIZE honeymoon raffle. Our guests will receive an event program, so they can take notes when they visit with our wedding professionals. The turned-in registration form will be your ticket to enter raffle drawings and be eligible for the Grand Prize.